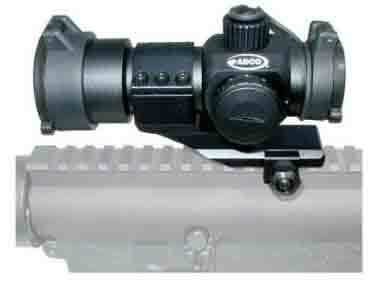 For any sort of ranged weapon, you will see that they are always provided with an aiming device, often called a sight. 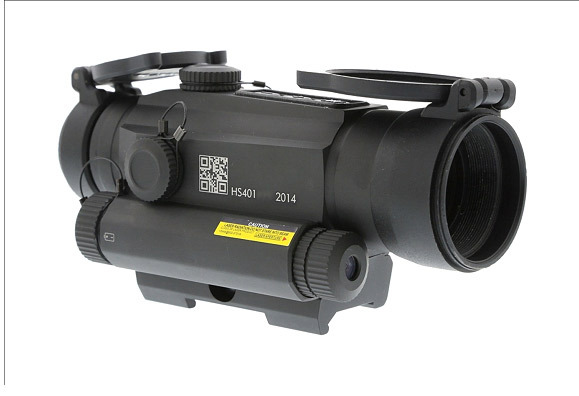 Sights are not only limited to guns but are also used for surveillance equipment and illumination equipment. These can be a very simple setup, in the form of a system of markers that have been aligned together. 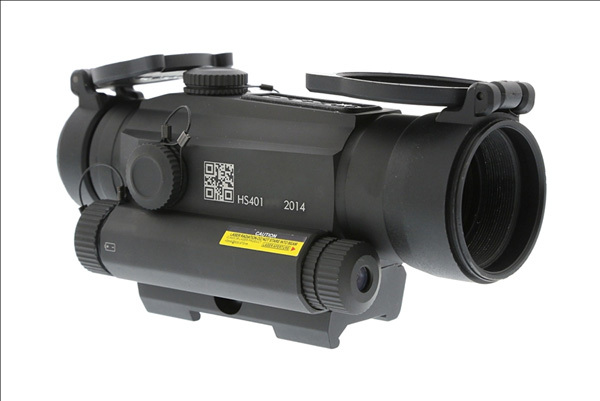 Another more complicated version is the use of optical devices that optically enhance the image for easier aiming. 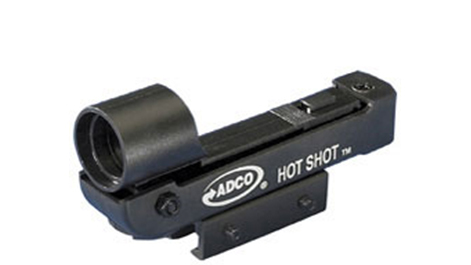 These include holographic sights, reflector sights, and the often used telescopic sight. 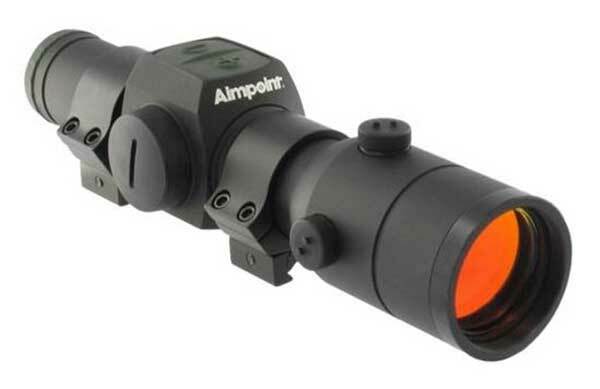 Another type of sight is one that projects an aiming point on the target itself, generally using lasers. 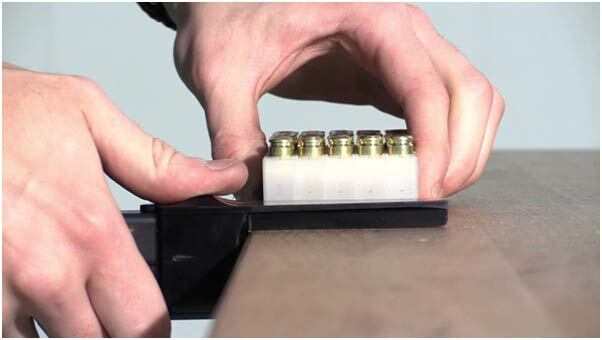 In the most straightforward setup, two components are used. 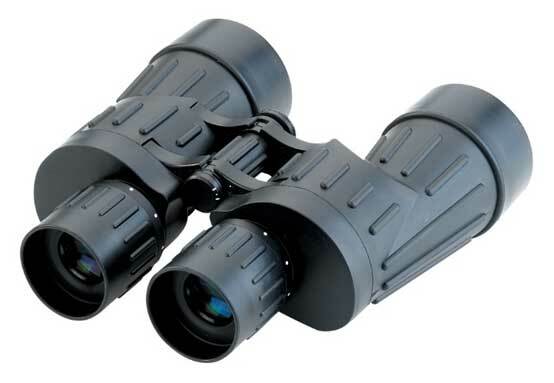 One is placed at the front and one near the rear, from which the wielder can look through. 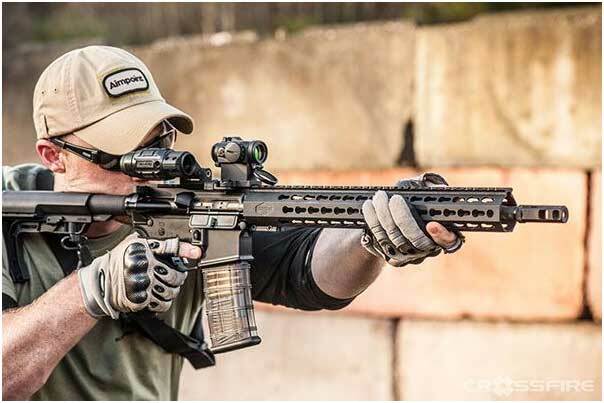 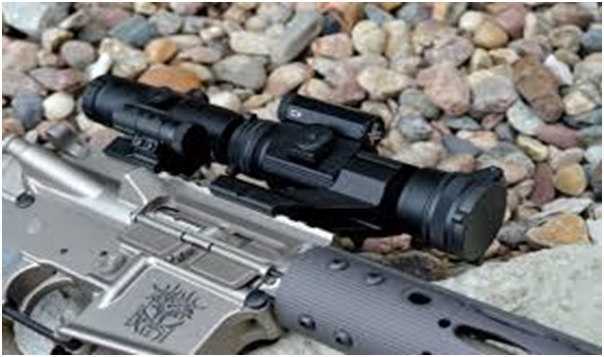 These sights are generally formed using rugged metal parts, which has given to the popular use of the term “iron sights.” Optical and computing sights are often made with far greater care and much less crudeness. 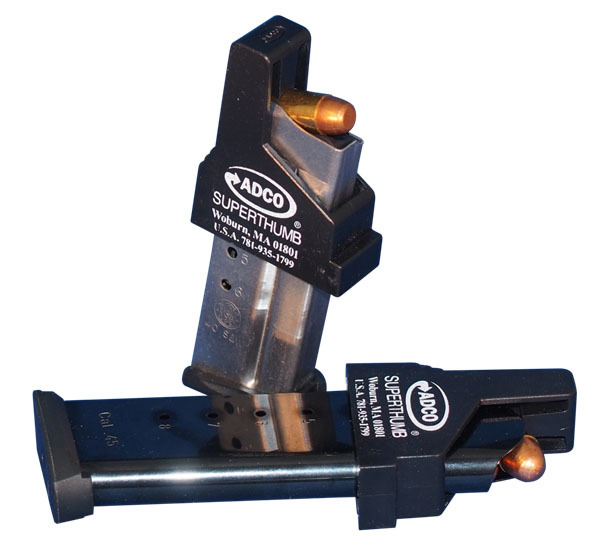 These iron sights may be fixed in the case of small range weapons, and can even be adjustable, allowing one to account for wind speed, elevation and target speed. 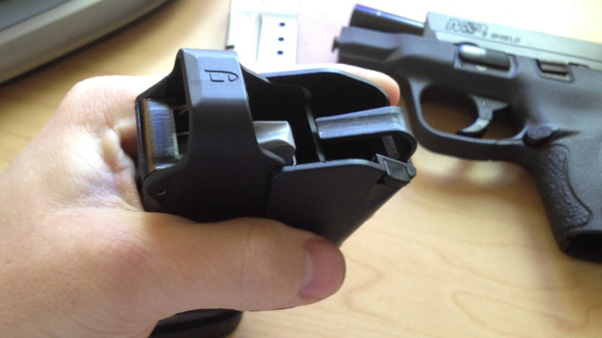 These sights can also be classified as a notch, which means they are open sights or aperture, which means they are closed sights. 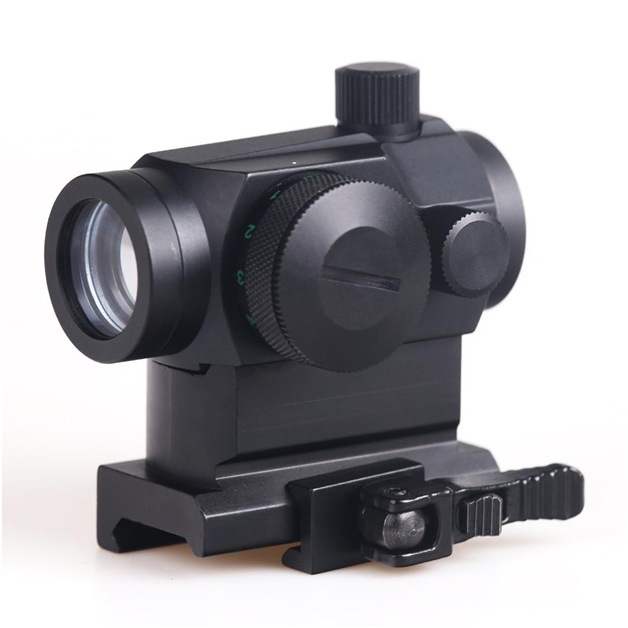 The user must also have a significant amount of experience and skill and must know how to hold the perfect eye position. 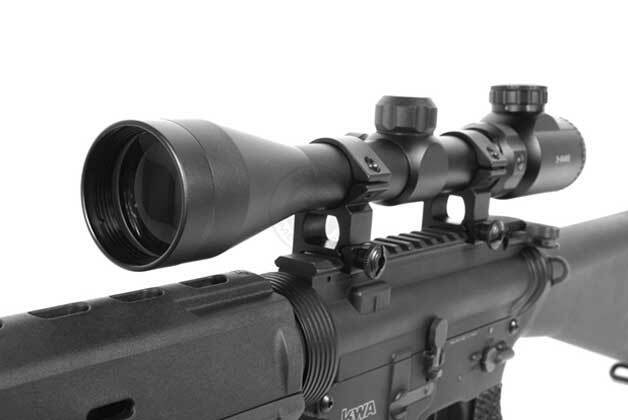 They must be able to align the three planes of sight in focus, namely the rear sight, the front sight and the target, all located at varying distances. 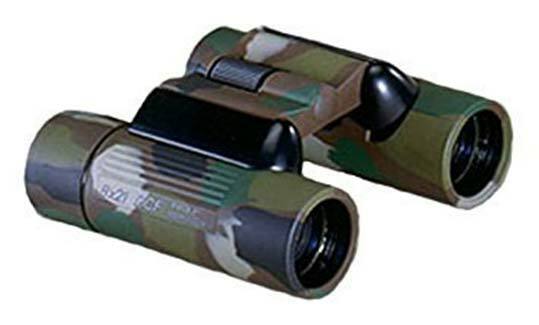 As the name suggests, optics are used to give the user an image. 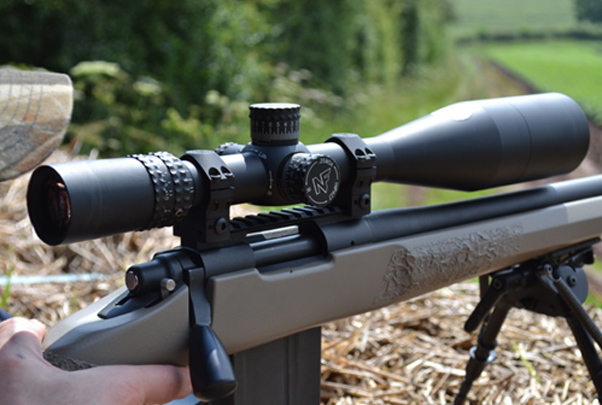 A reticule is also present, allowing one to take very accurate shots. 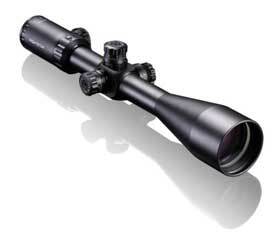 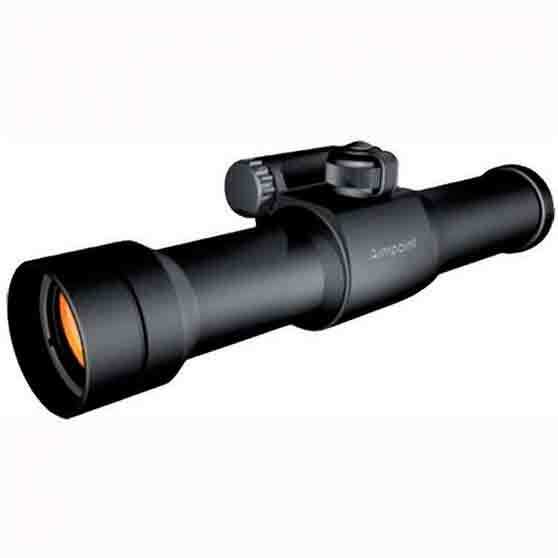 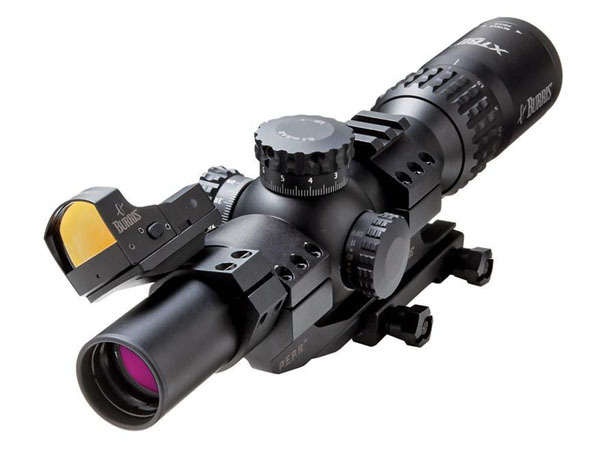 There are two major types of optical sights, telescopic and reflector sights. 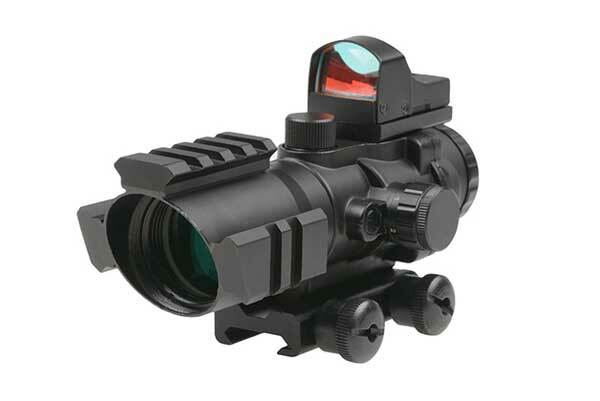 Other categories include collimator sights and holographic weapon sights. 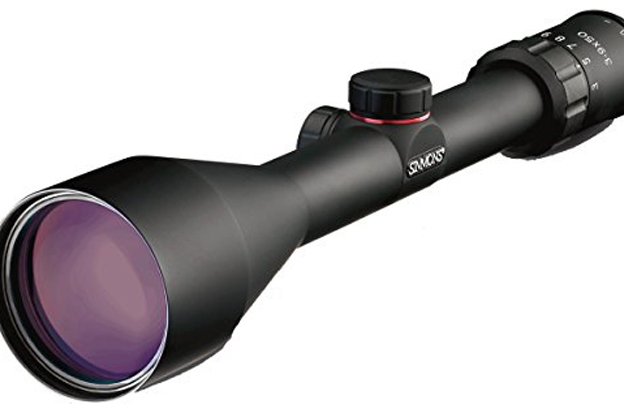 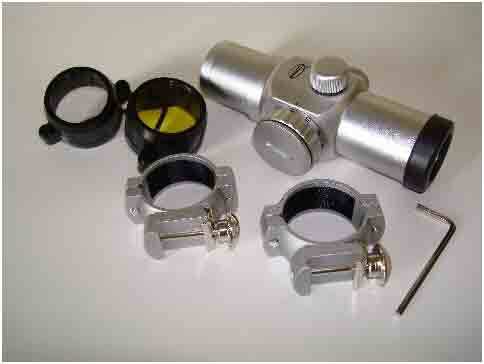 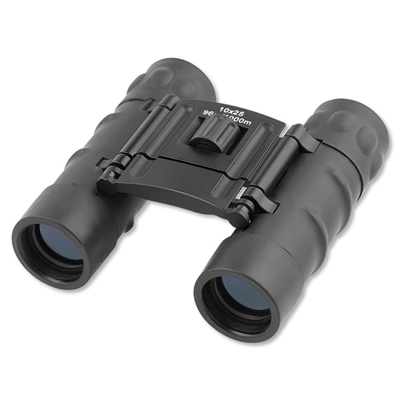 These types of sights are used widely on guns, surveying equipment and even on larger telescopes. 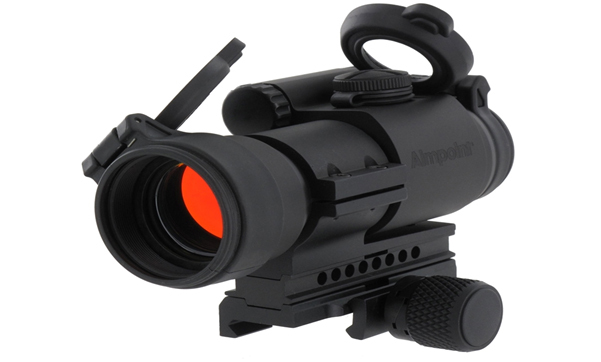 A pattern reticule is mounted in a comfortable position to give an accurate aiming point for the user. 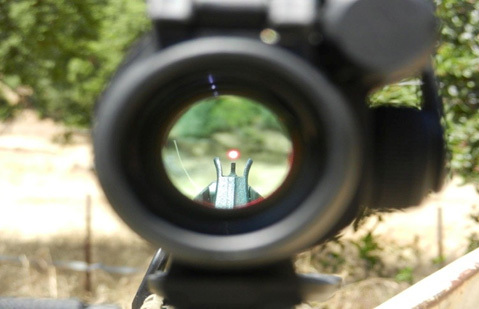 These sights always magnify the target allowing one to get a better look. 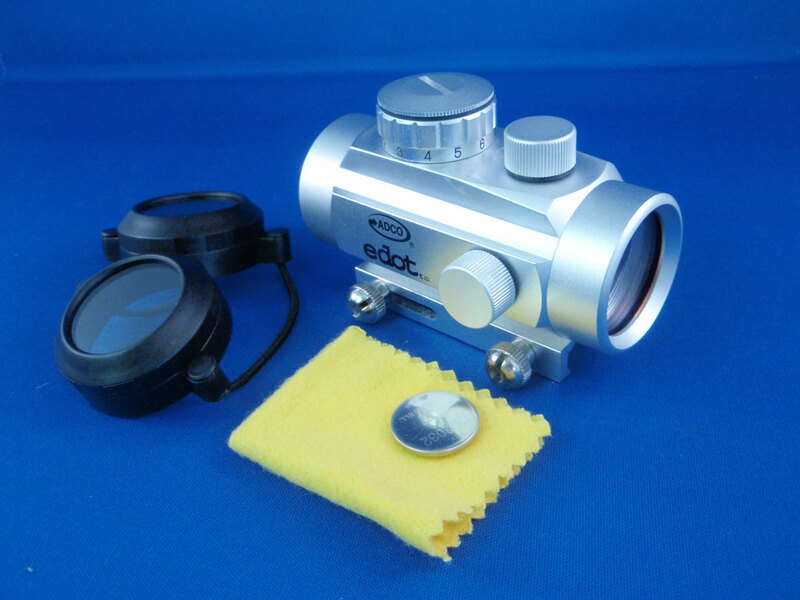 These sights have been available for more than 100 years and have a wide application across several fields. 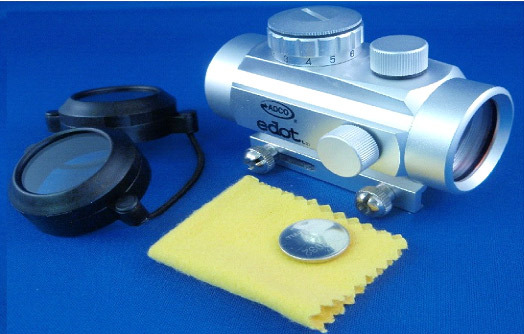 A non-magnifying glass is used, which allow the user to look at the target through a glass element. 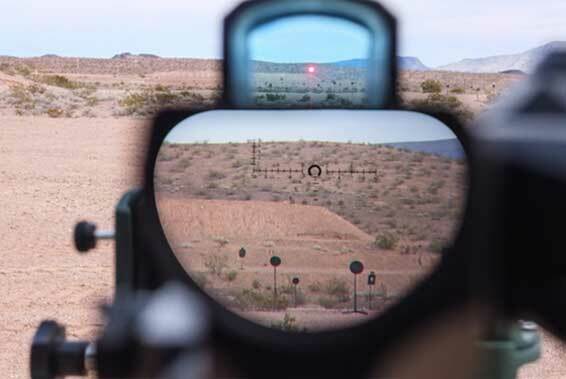 A reflection of the aiming point is seen through this glass, along with some other images to allow better aiming and precision. 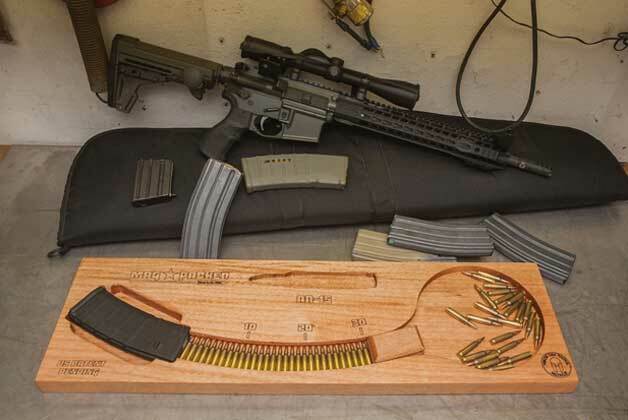 Their history goes way back to the ending of World War I when they were used by German aircraft. 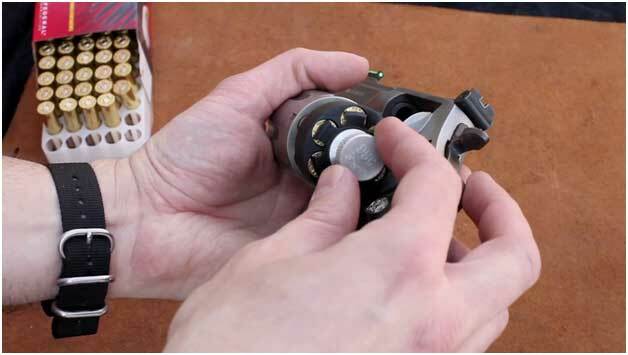 By World War II, gyroscopes and electronics were also used, making them far better to use. 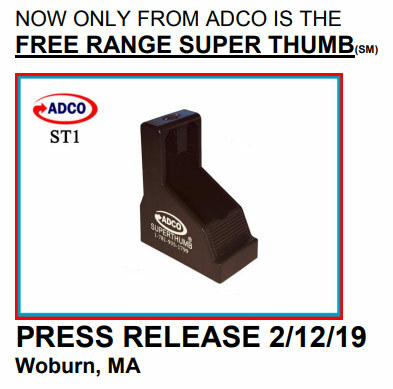 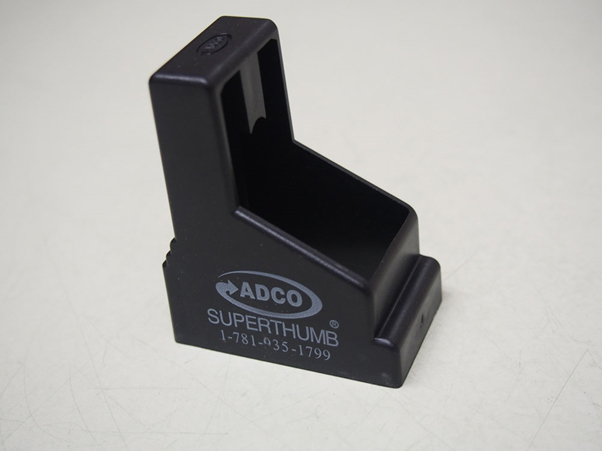 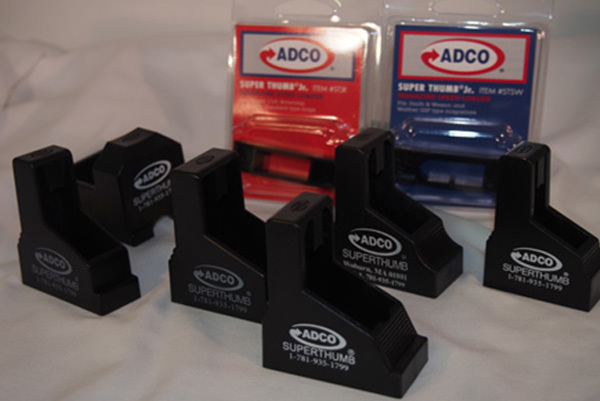 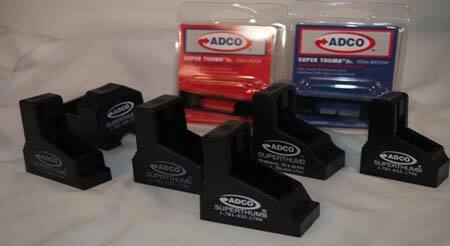 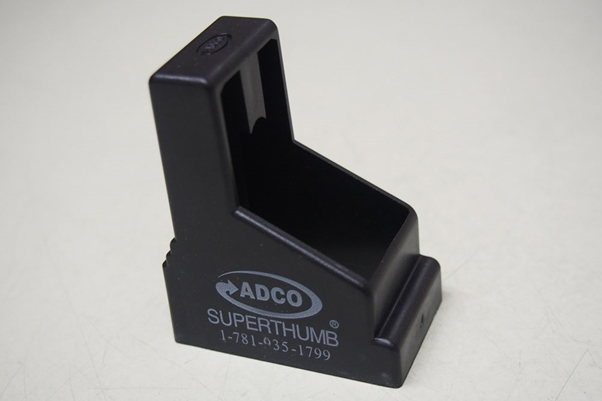 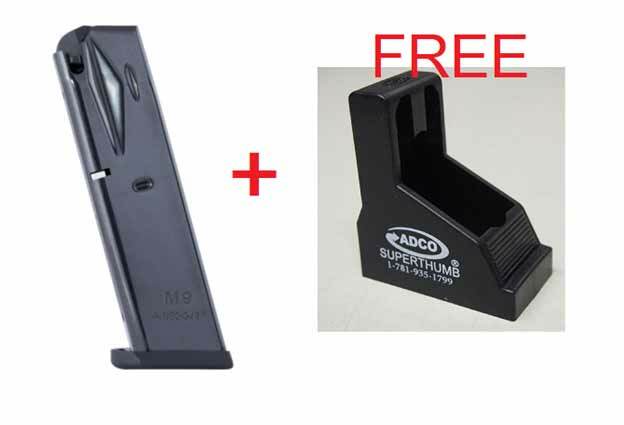 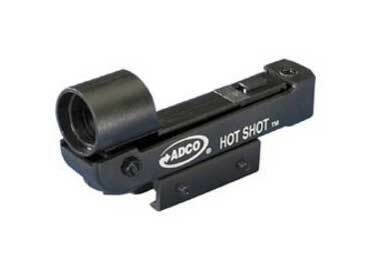 The companies such as ADCO provide only the highest quality products, and you can find a wide range of sights such as micro red sights here. 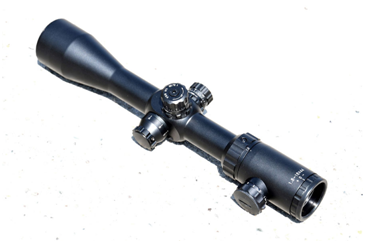 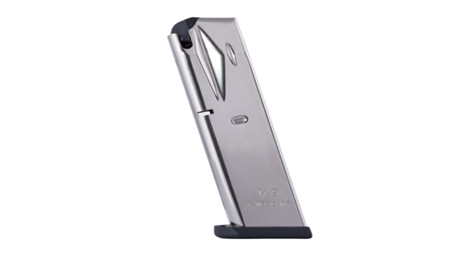 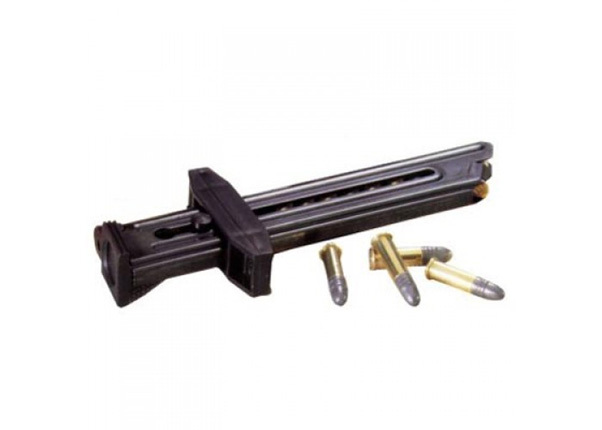 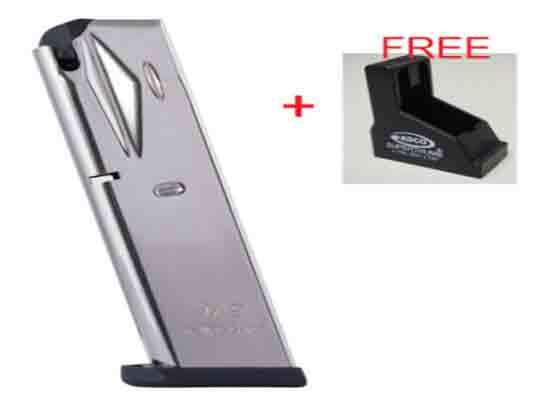 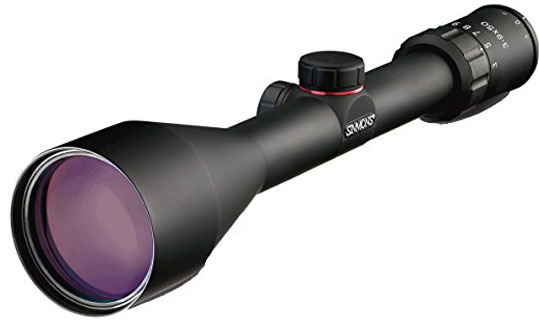 With various specifications, you are guaranteed to find one that is suitable for your weapon and will serve as a reliable aiming mechanism in all your future endeavors.